We take it very seriously at Nine Mile Ride that all children should be able to use the internet in a safe manner and we teach the children to be S.M.A.R.T online. 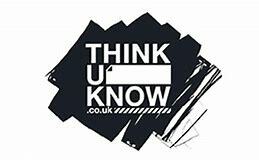 With regard to reporting any incidents they can find out information using the thinkuknow link. For help, advice or to make a report, please click the CEOP (Child Exploitation and Online Protection) below.